The Inn at Teardrops was built in 1769 and enlarged in 1880. The house is warm, inviting, and furnished with antiques. 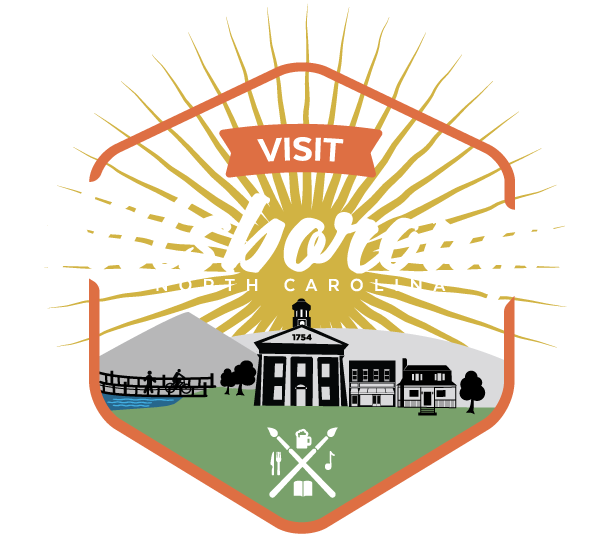 The grounds feature gardens and outdoor seating areas and the property is walkable to Downtown Historic Hillsborough.